stoves etc. 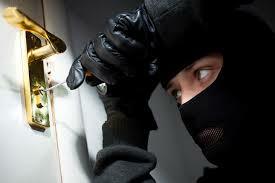 It is happening all over town and it makes you wonder: have we become a lawless society when it comes to property crime? Ward 2 Councilman Terry Maxwell has been pushing to find ways to fund the hiring of another 100 Bakersfield police officers over the next few years, but even that may not be enough. * ... SAFETY: Speaking of safety, if you are in the market for a secure home or office safe - or if you have problems with the one you have - I can recommend T and T Liberty Safes for excellent service. The company, located on Knudsen Drive off Highway 99, carries top-of-the-line safes and boasts an excellent staff of technicians if you have issues with lock key pads or you need a floor safe bolted down. * ... 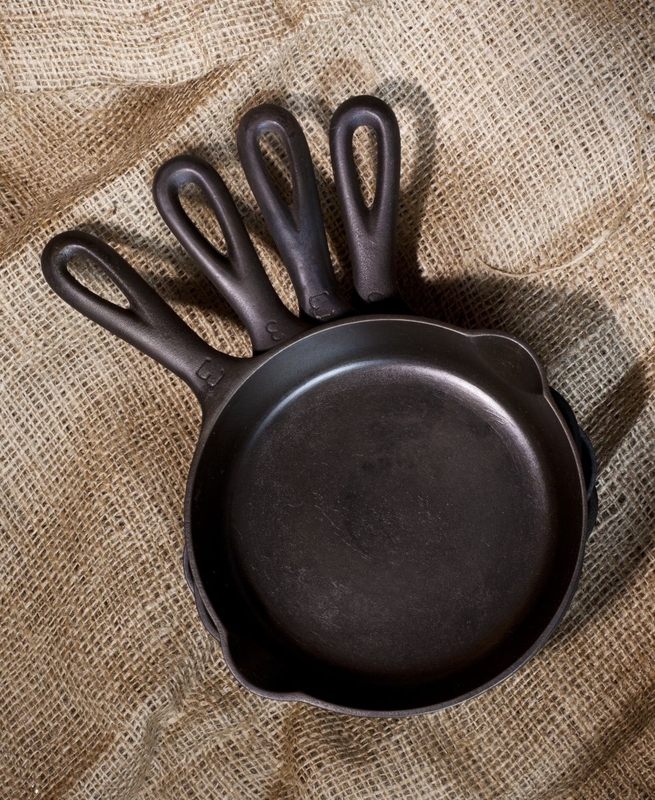 CAST IRON: Did you know that cooking in cast iron is an easy way to add iron to your diet? That's according to the Academy of Nutrition and Dietetics, which noted the levels of iron emitted depend on the type of food being cooked. Acidic foods like tomatoes or apples transfer iron more easily. * ... ASPIRIN: And if you are taking a daily low-dose aspirin to lower the risk of heart attacks or strokes, The New York Times says researchers are also saying it can help fight certain types of cancers. Said one researcher: "Aspirin may also lower the risk of other types of cancer, including esophageal and stomach cancers, as well as cancers of the breast, prostate and lung." * ... SPOTTED ON TWITTER: "Ever talk to someone so stupid they make you squint?" * ... SPOTTED ON FACEBOOK: "Nothing is more terrifying than making eye contact with the guy running that mall kiosk." * ... FRUITVALE: The Fruitvale School District has a long impressive record in the annual National History Day contest, and they are off to another good start. This past weekend all three students from Fruitvale Junior High won their divisions in the state competition and are headed to the nationals next month at the University of Maryland. The students were Elizabeth Calley, who won the Junior Individual Documentary division, Lauren Bittle, who won the Junior Individual Performance division, and Kimberly Jensen, who won the Junior Individual Exhibit division.